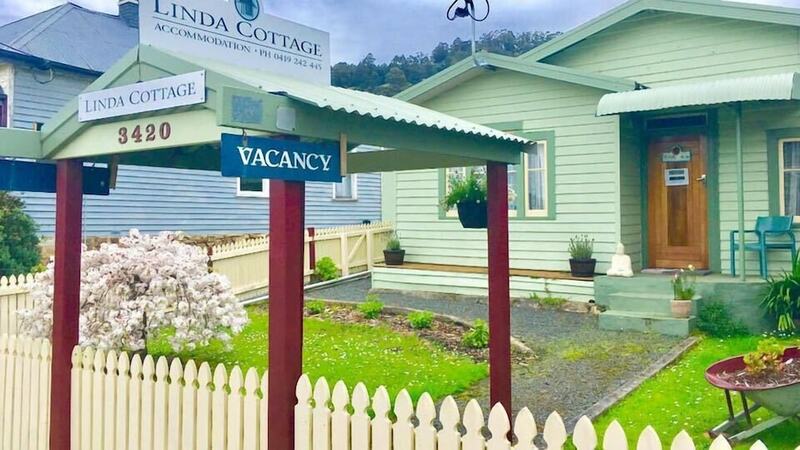 With a stay at this cottage in Franklin, you'll be within a 15-minute drive of Wooden Boat Centre and Home Hill Winery. This cottage is 28.4 mi (45.8 km) from Salamanca Market and 28.5 mi (45.9 km) from Salamanca Place. Make yourself comfortable in this air-conditioned cottage, featuring a kitchen with a full-sized refrigerator/freezer and an oven. A plasma television is provided for your entertainment. Conveniences include a desk and a microwave, and you can also request a crib/infant bed (complimentary).